The school encountered an unusually high water bill and was searching for ways to reduce it. Using LeakNet, they could see their monthly consumption rate, including contribution from different areas of the site, which allowed them to check if they were being charged the correct amount in their bills. Just hours after the installation, the school found that they were wasting 3,600 litres of water per day when the site was closed. 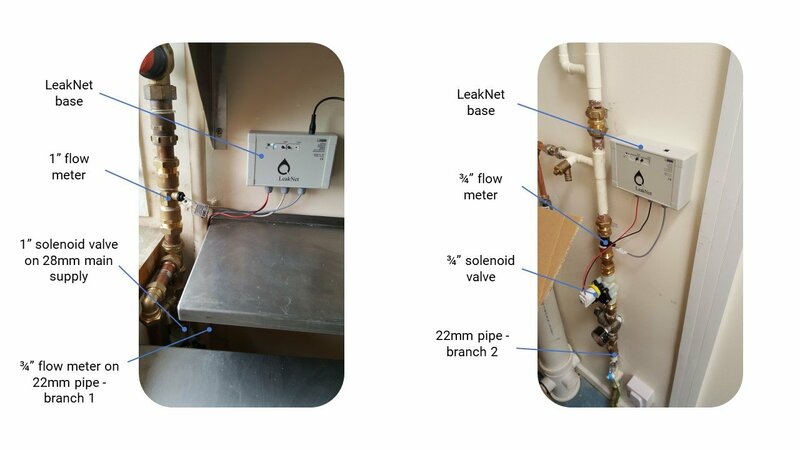 The school was alerted automatically, on the same day of installation, and could see which branch the leak was coming from. Two months later, another set of valves failed. 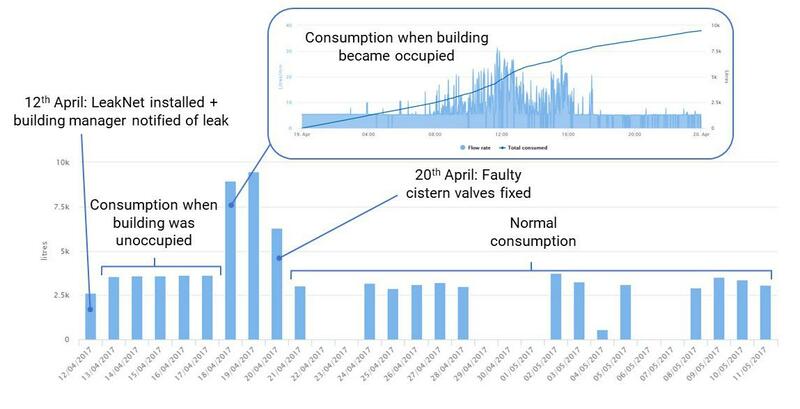 LeakNet caught the anomaly, which was wasting over 9,000 litres per day, and sent the appropriate alerts. Right after the installation, the school more than halved their water bill, saving £3,000 per year. Two months later, another fault occurred and we saved them a further £8,000 per year. Continuous monitoring, coupled with automated alerts, is by far the best way to spot problems, minimise waste and keep bills low. The school saved a total of £11,000 per year. Do you know how much water you’re wasting? Like this customer, it is likely you could save £000’s on your bills. Contact us today and start saving. At Quensus, our mission is to provide a more sustainable future for our clean water supply - arguably our most precious resource. Since 2015, Quensus has grown rapidly, bringing user-friendly, professional water management solutions to customers in enterprise corporations, small businesses, and the public sector.